With Byron Bay as your backdrop and the Town Centre just minutes away, what more could you ask for? If you are looking into Byron Bay as your next campervan stop, then you will definitely want to park your motorhome somewhere near the beach, and these let you do just that. You’ll want to get the most out of your next road trip and what better way than to ensure you are as close to the beach and bay as possible. Here are three Campervan parks in Byron Bay that will give you virtually immediate access to the Bay and all that it has to offer. If you are looking for some beachfront digs when it comes to your campervan hire Byron Bay adventures, then you really ought to take a closer look at First Sun Holiday Park. There are different site options and they are as follows – 12 unpowered sites, 54 powered sites and 15 waterfront powered sites. Yes, you can get a powered site right on the water! In addition to the powered sites, you will also have access to picnic and barbeque areas within the park. If cooking is something you are worried about, then you need not be, as there are two very well equipped camp kitchens on site. Want to get out and explore even further? You’ll be minutes from the town Centre so you can do some shopping while you are on your camping trip. Who would’ve thought those two words would go together? At First Sun Holiday Park they definitely do – Shopping and Camping. Are you looking for the ultimate camping adventure in one of the most relaxing atmospheres in all of Byron Bay? At the Beaches of Byron Bay you will find just that. 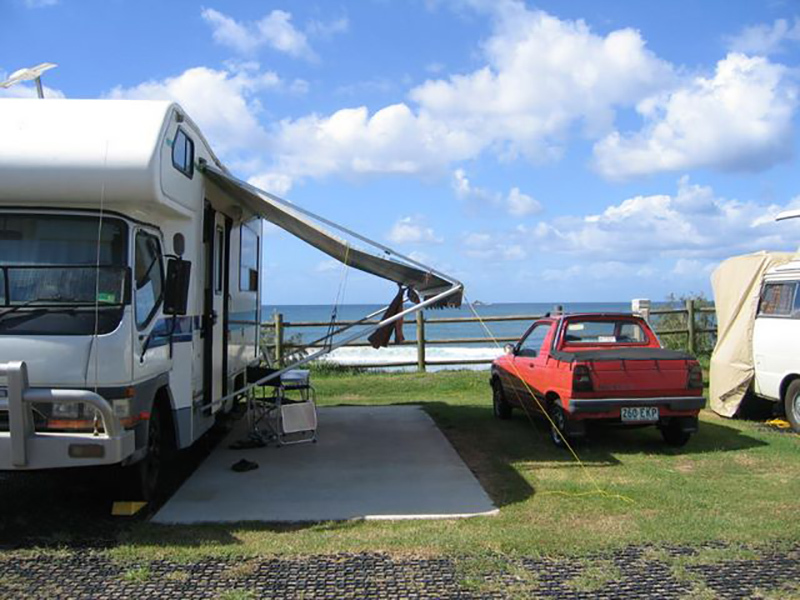 This Caravan and Campervan Park is just what your family will need to get into vacation mode. 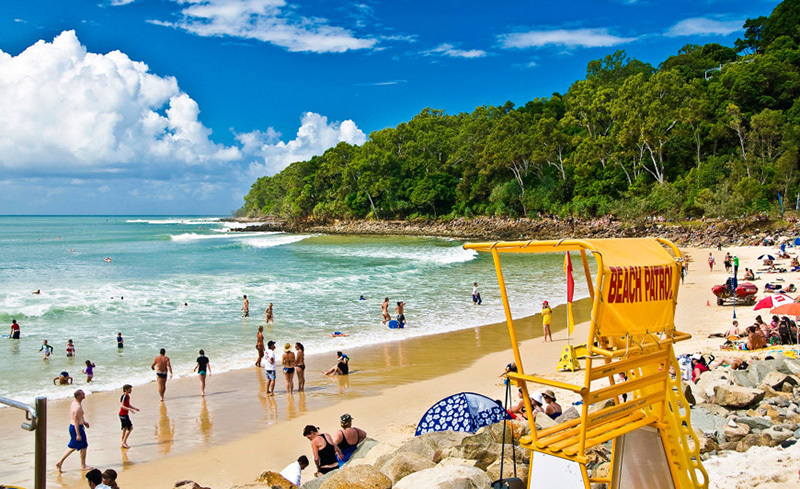 What does Byron Beach have to offer? You’ll have access to a playground, laundry room, camp kitchen and even a swimming pool! In addition to these great amenities, you will also have access to Tallows Beach which is just a few minutes walking distance away. On the way to the beach you will be treated to a bird lover’s paradise. 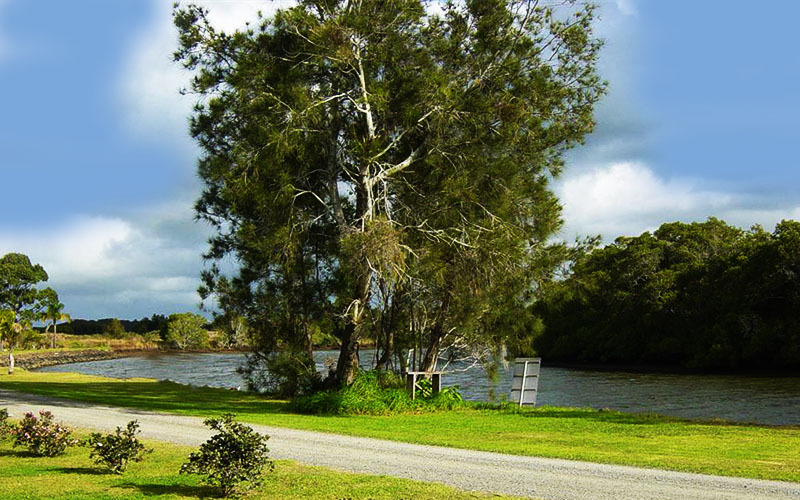 Located on the banks of Richmond River and Emigrant Creek, this park area offers the option to use one of their cabins or to pull your campervan up and use one of the powered sites. You will literally be right on the water. If you are a fisherman then this will be the ideal camping trip for you and your party. Ballina has access with assistance for the disabled, making it even more friendly for most visitors. Whether you want to surf, fish or take your boat out on the water, Ballina is surely the campervan spot for the water enthusiast in your group. If you are looking for a campervan spot in Byron Bay, then you’ll definitely want to pull up to one of these spots.